With over 50 years of experience, we are able to provide clients in Hornchurch and the surrounding areas where we provide specialist security systems that not only establishes the best protection for your home, but also meet your individual requirements. Utilising the latest, tested and proven technology to provide your property with a security system which ensures the utmost protection at all times. 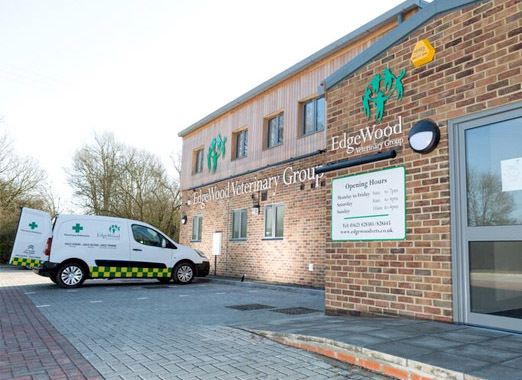 We have been providing specialist security services for more than 50 years for both domestic and commercial clients across the local Hornchurch area. 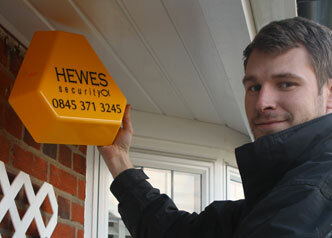 At Hewes Security know the importance of protecting your property, therefore we provide various security solutions to you. As a security installer in Hornchurch, we provide fire protection, CCTV systems, physical security, access control and intruder alarms to keep your property fully protected against almost any eventuality. We take home security extremely seriously, as it is not just about protecting items but also protecting you and your family. For domestic properties we have various security systems, which includes state-of-the art CCTV systems, Intruder alarms, and physical security. We have an understanding of the importance for our customers and how they are feeling within their own home. We recognise that the service that you are provided with matters, to ensure that you feel safe within your home, we provide a high quality service that is tailored for the individual situation. Utilising the latest technology that enables us to provide our clients in the Hornchurch area with unique security solutions that meet their individual needs and requirements. 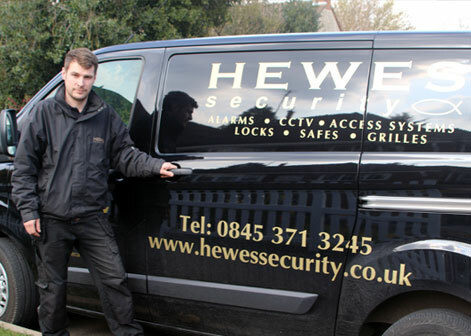 Looking for a specialist security company in Hornchurch?